We offer canoes, tandem kayaks (sit-on-tops or sit-ins), single kayaks (sit-on-tops or sit-ins), and paddleboards. 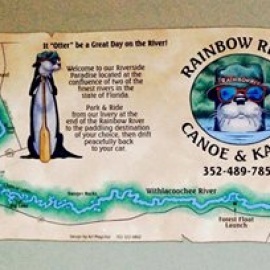 Rainbow River Canoe and Kayak has the largest boat selection around. We can even shuttle your boat for both river trips! Need to dock your motor boat for winter...We have a marina, too. 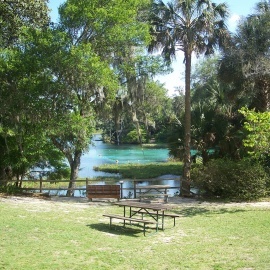 Located at the confluence of the Rainbow River and the Withlacoochee River, we offer you the unique opportunity to canoe or kayak two of the finest rivers in Florida! 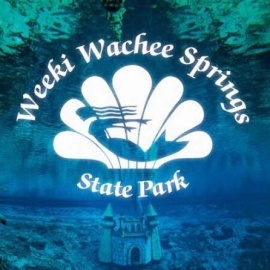 From our livery, at the end of the Rainbow, you simply park and ride our shuttle to the paddling destination of your choice; the crystal clear spring water of the Rainbow River, or the deep water and dense forests of the Withlacoochee River. On either trip, you will drift peacefully back to your car. We are proud to provide Old Town Canoes and Kayaks for your day on the water. 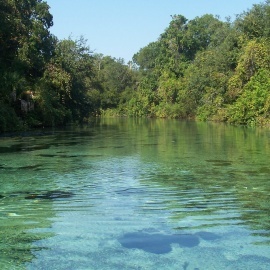 We offer two of the most beautiful canoe trips in Florida, maybe even the WORLD! 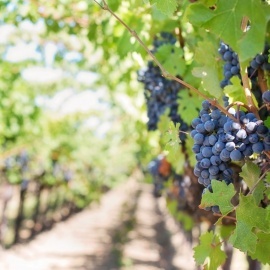 Easy and relaxing!